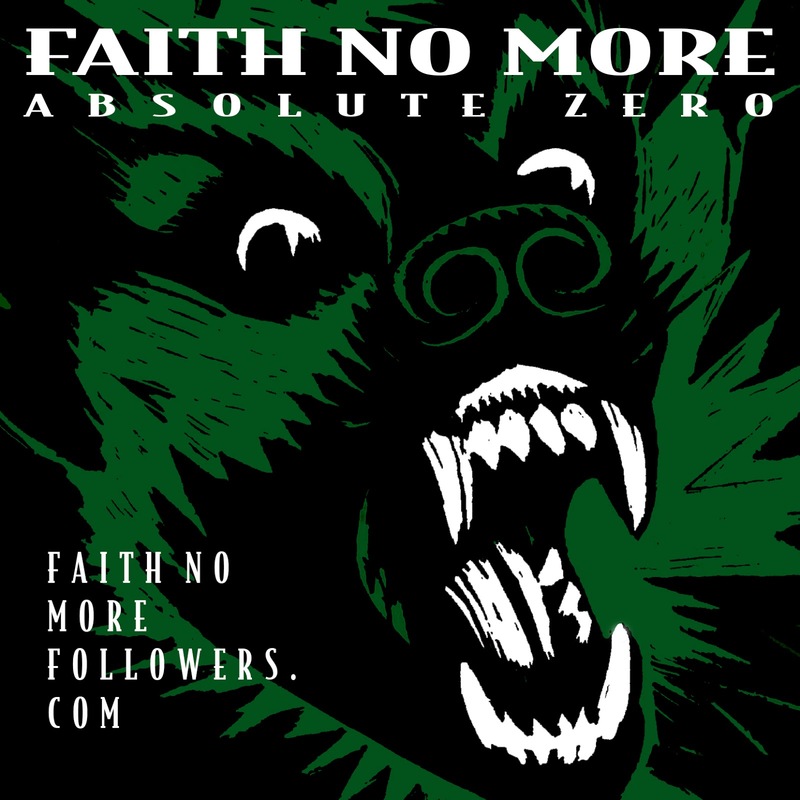 Absolute Zero was recorded as part of the King For A Day sessions in 1994/95. 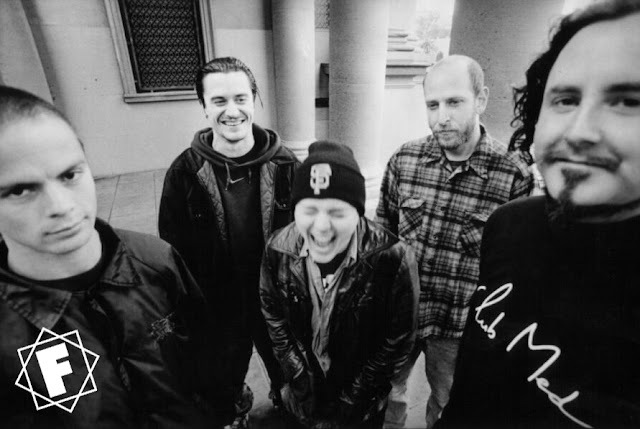 It features Trey Spruance on guitar and was written entirely by Mike Patton. The track was originally available on the Japanese release of KFAD, a bonus CD of 'B Sides And Alternate Versions' available in Australia and as a b-side to the Digging The Grave single elsewhere in the world. The track also appeared on the 1995 7" vinyl collectors edition, the 2009 greatest hits compilation 'The Very Best Definitive Ultimate Greatest Hits Collection', 2010's 'Midlife Crisis (The Very Best Of Faith No More)' and more recently the 2016 deluxe edition reissue. It has only been played live on one occasion, Maquinaria Festival Chile on November 12th 2011. At this show FNM played KFAD in it's entirety with Trey Spruance guesting on guitar. Also his first and only live performance with the band. The love story between Chile and Faith No More is epic. 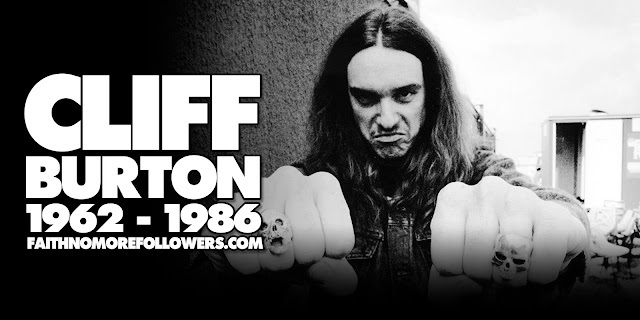 as far as I know, there are 6 outtakes from the King for a day sessions (as stated in http://www.faithnomorefollowers.com/2015/03/metal-hammer-story-behind-king-for-day.html ). Absolute zero is one of them, as I won't forget you, Hippie Jam song and (possibly?) instrumental. So it means there are at least other two outtakes never released, isn't it?